Antonio Palumbo (born 6 August 1996) is an Italian footballer who plays for Serie B club Ternana on loan from Sampdoria. Palumbo started his career at Amici di Mugnano youth academy. Palumbo and team-mate Simone Russini were signed by Umbrian side Ternana in 2011. 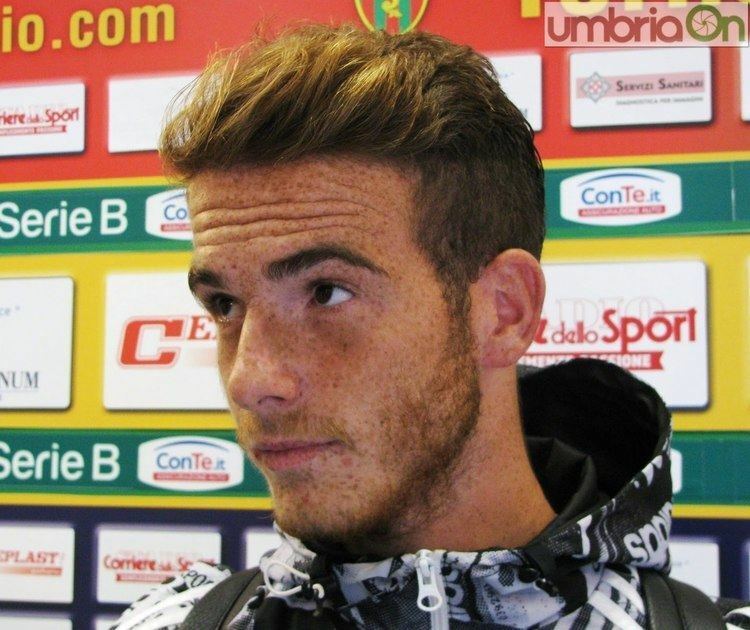 Palumbo made his professional debut in the first match of Ternana in the second round of 2014–15 Coppa Italia. He also played 12 times in 2014–15 Serie B season. Palumbo received his first Italy U-20 team call-up in November 2015, replacing midfielders Lorenzo Pellegrini and Luca Mazzitelli who injured, Alberto Grassi who left for the U21 team. Palumbo was an unused bench against Germany on 12 November. On 13 November Mazzitelli was returned from injury, but Alberigo Evani the coach still kept Palumbo in the squad, as well as adding Leonardo Capezzi to the call-up. On 17 November Palumbo was featured as a bench warmer again.